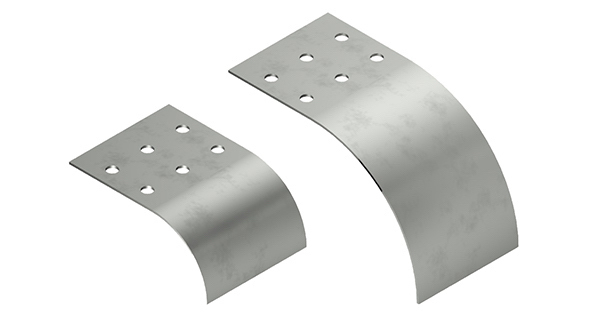 Snap Track End Plates are used for dead-end closure and indicates the termination of a cable tray run. 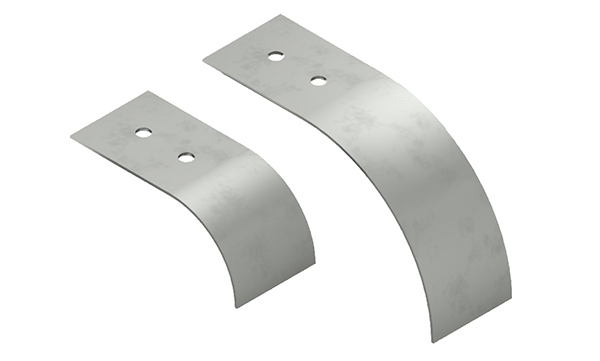 • Designed with ½” or 1” conduit knock-outs. 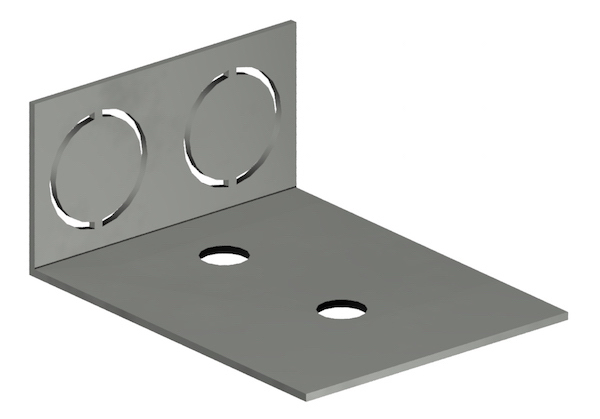 Installation Guide: Align both 9/16” round holes prior to making the final tray cut on a dead-end run. Note: Knock-outs provide for the attachment of conduit to the cable tray. If a UL listed fitting is not used it will provide only a mechanical connection, not an electrical connection. In order to make an electrical connection without a UL listed fitting, an equipment grounding conductor must first be run from the conduit to the cable tray. 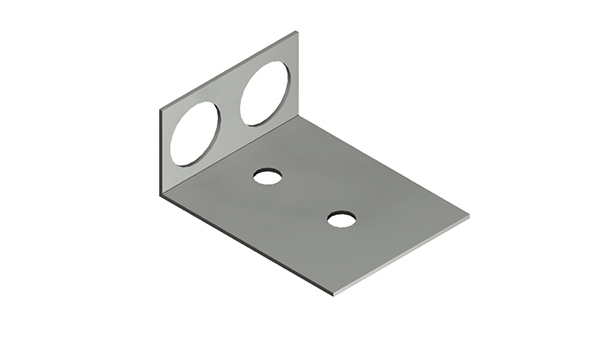 Installation Guideline: For maximum cable protection install Snap Track Grommets wherever conduit knockouts are used without conduit fittings. 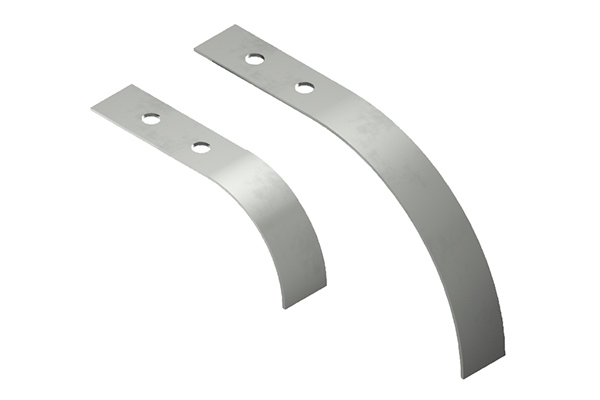 Snap Track End of Tray Exit drop outs are designed to allow cables to freely spill out of the end of the tray while providing the proper bend radius protection. TechLine Mfg. also offers an Edge Protector.